I am not a gym rat or a health buff or anything like that. But because no one is getting any younger, I admit that once in a while I know I have to do some exercise not just to get fit but to stay healthy in general. I actually enjoy doing home exercises with my exercise videos, especially Hip-hop Abs. But most people, (and I don't blame them), get more motivated to work out when they join groups. And that's why I'm sharing this piece of good news that's will really excite gym goers! And this great news is coming from EDSA Shangri-La Manila! In a great effort to promote fitness and wellness, EDSA Shangri-La Manila launches a unique Health Club concept. 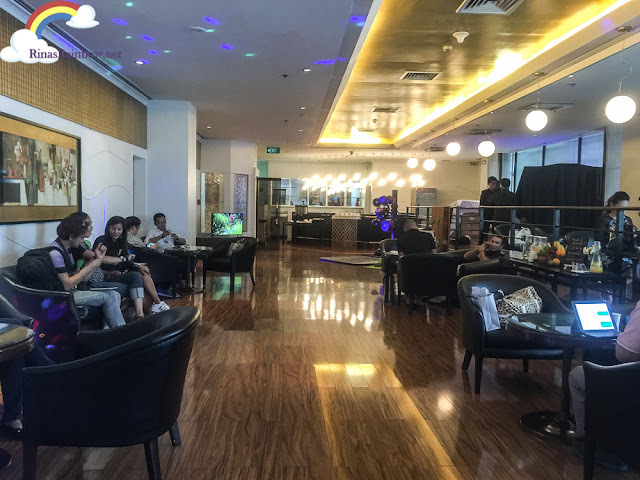 It's the “Move, Refuel and Recover” concept, wherein state-of-the-art fitness programs are merged with healthy food selections, and with the overall wellness expertise that CHI, The Spa, is known for. 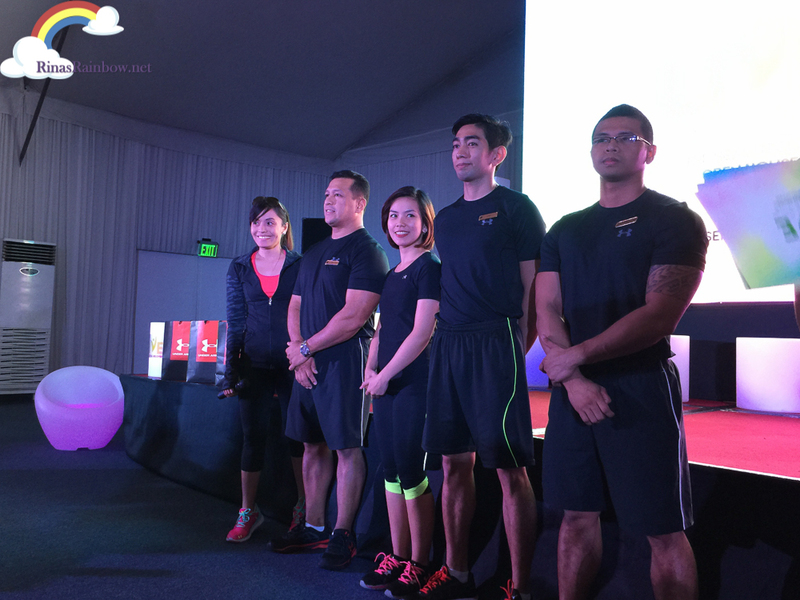 During this private launch held last January 29, 2016 at EDSA Shangri-La's award winning facility, they introduced their team of Total Wellness Experts, each highlighting the Health Club's unique selling points for all members and in-house guests to enjoy and achieve their fitness goals and total wellness with. 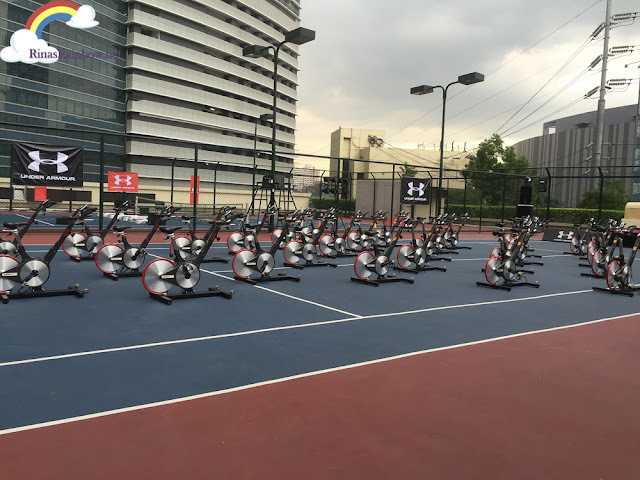 Coach Norman Pascual (ITU certified Triathlon) highlighted the triathlon facility complete with the ultimate swim bench, the Vasa Swim Ergometer, the google maps-powered Tour de France Bike, and a dedicated treadmill for running. Christian and Jesse Perkins - power duo of the Perkins Tennis Training Academy for outdoor tennis and functional fitness program by Under Armour Ambassador Elle Adda. 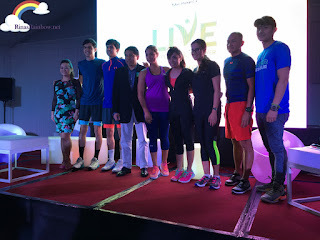 And of course, because EDSA Shangri-La's Total Wellness program is more than just physical activities and exercises, they also have Lifestyle Doctor and Wellness Coach Dr. Heal Dineros. on board to cover for the nourishment of the body and the mind. 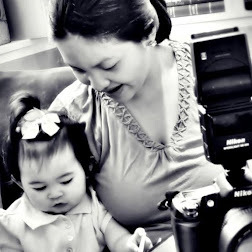 And he is partnered with Cheshire Que, who is a Philippine and USA Registered Dietitian-Nutritionist. 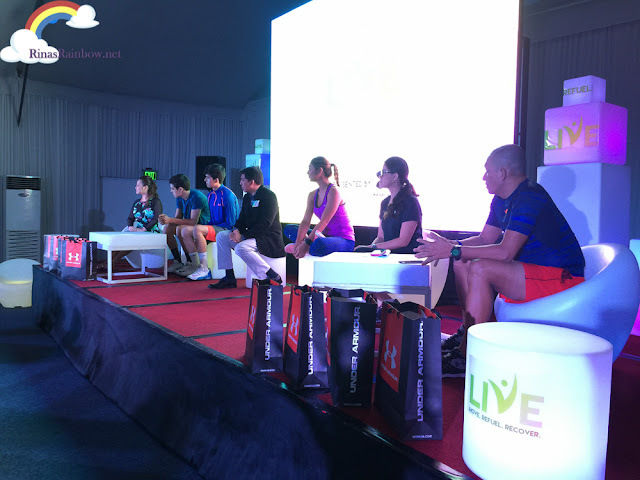 At the Meet the Experts session, guests got interesting tips and ideas from the fitness experts, all the while trying the Health Club’s new Well-on-the-Go menu and recovery massage at Chi, The Spa station. 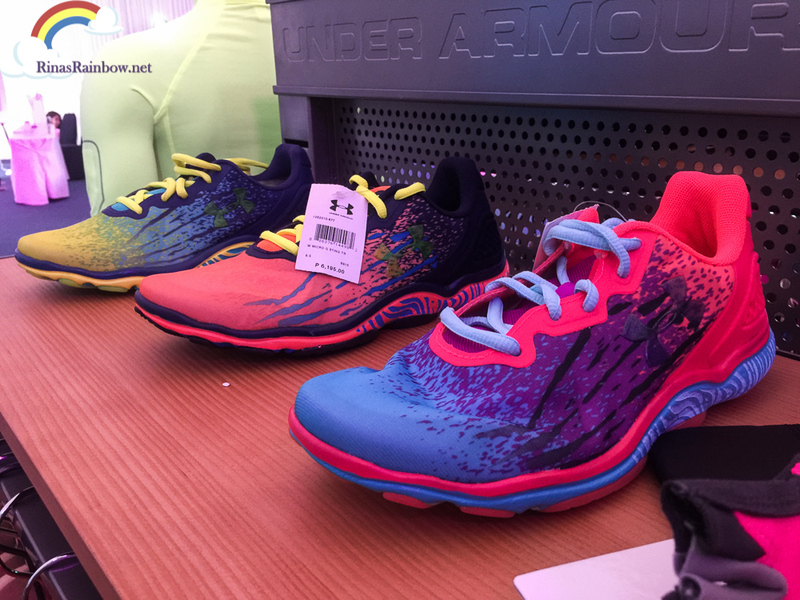 Since I'm pretty much outdated with fitness clothes and accessories, I was able to see some nice work-out clothes and shoes from the booth of Under Armour during the private launch. I just love the designs of the shoes! I like it when they have screaming colors. But the plain black one looks pretty sleek as well! 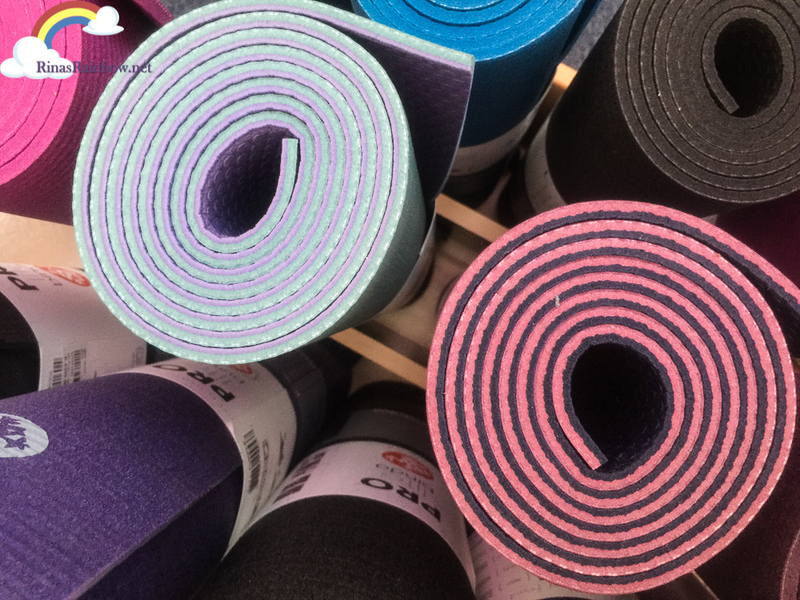 I was even introduced to the PROlite yoga mat , known as the Rolls Royce of Yoga mats. 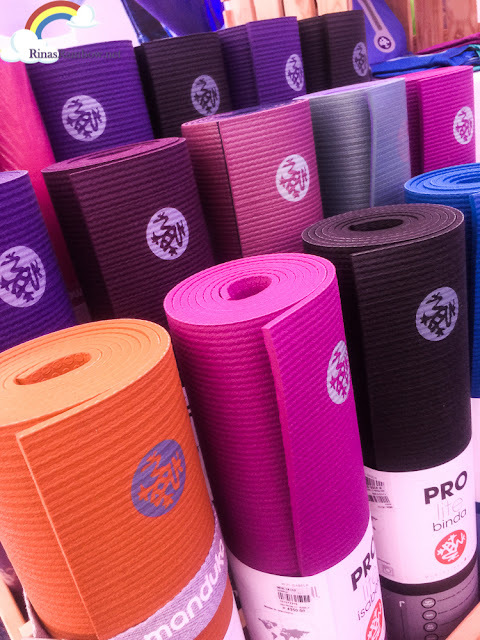 They have extra gripping power that makes the Yoga poses easier to do. 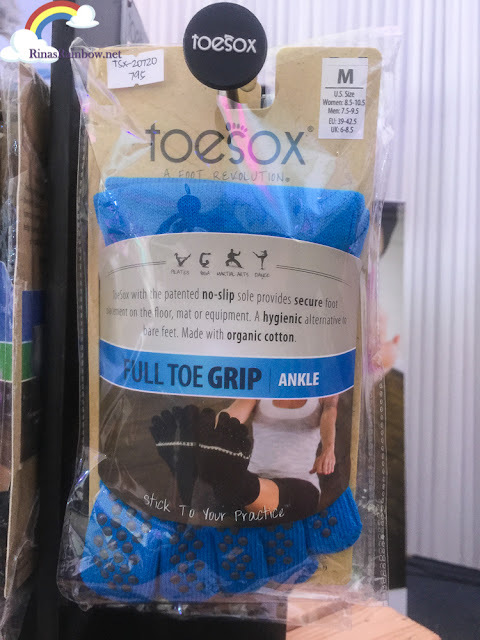 I've recently been attempting to do Yoga (again just from following YouTube videos), and because I have sweaty palms and feet, I was happy to see that there are actually hands and toe grips available like this Toesox Yoga toe grip. 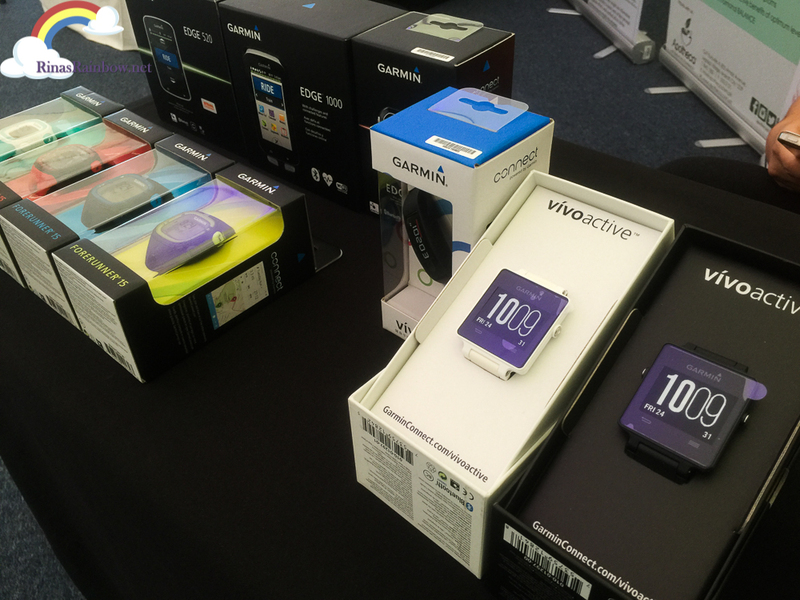 Garmin also had a booth there. I didn't know they made fitness watches. And they have a lot apparently. I'm new to all this I'm telling you. 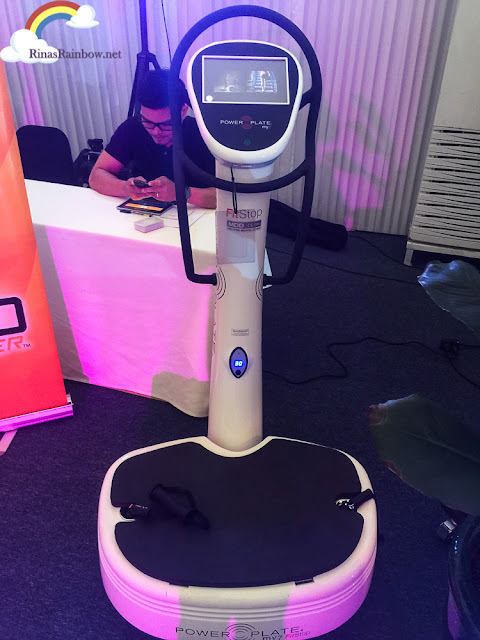 Also in display were some work-out machines like the Octane Fitness Zero Runner which makes you run in your your natural running motion, thus making you use all the same muscles that you would use when you run outside, but without the harmful impact. There's also the Power Plate's Fit Stop. This is actually pretty interesting and I think all offices should have this. 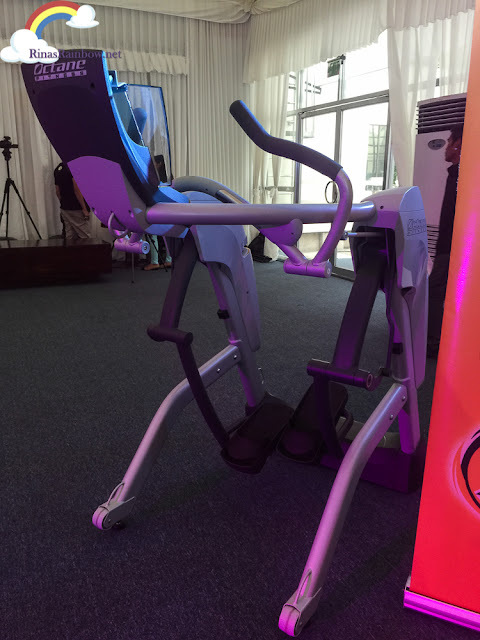 It is designed to revitalize employees during the work day and help correct the negative effects of sedentary behavior. The it can be used while you wear your normal work clothes. It has four program options: Rejuvenation, Focused Relaxation, Cardio Boost, and QuickStop all of which is made up of simple movements and stretches that help resolve the most common problems cause by sitting at a desk all day. This would be nice to have in a call center. 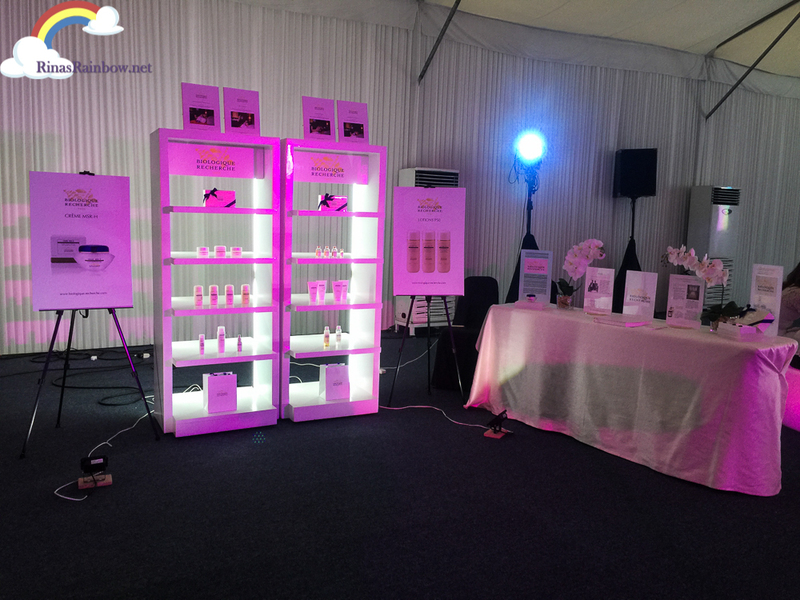 And then there's also the booth of Biologique Recherche Paris which makes beauty care cosmetics using pure, concentrated, raw ingredients. 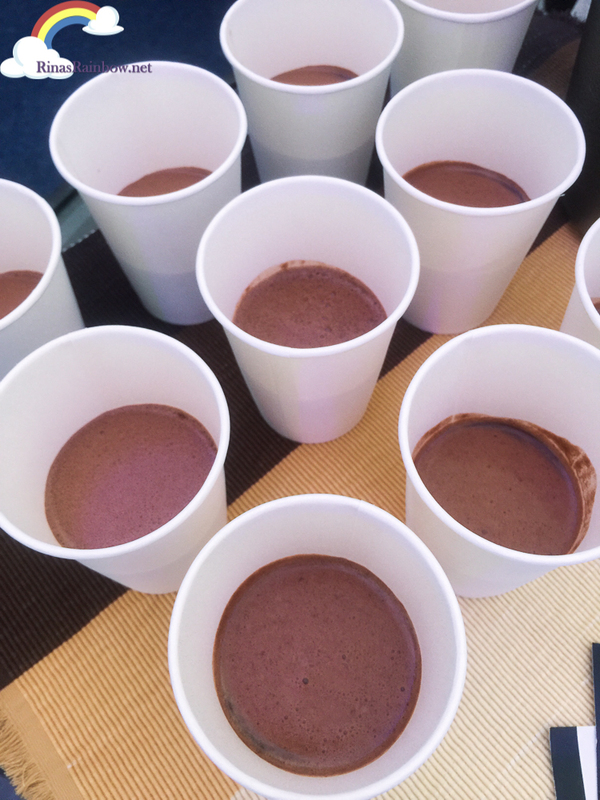 I also got to try the Klean Isolate Dietary Supplement drink. It's a protein drink which surprisingly contains no flavoring, sweeteners or other artificial ingredients. 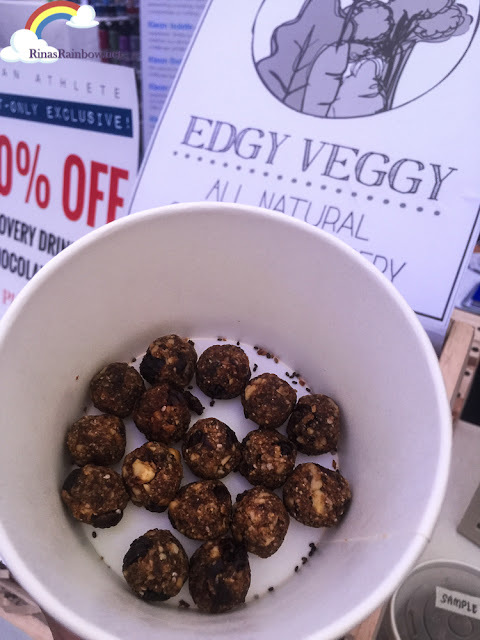 I say surprising because it actually tastes chocolatey good. And then this Paleo Fuel High Energy Bars for a quick pick-me up during workouts. It tastes good too! Like a chocolate flavored granola bar. 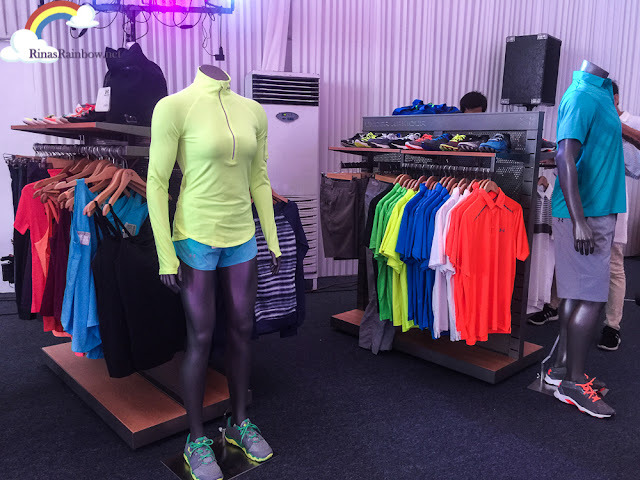 During the open house, there were more big sporting brands namely Speedo, Rudy Project, Klean Kanteen, Manduka, Life Fitness, Garmin, Perkins Twins Tennis Academy, 28 Black, Aqualogic Swim Co., LivLite, Apotheca Integrative Pharmacy, Klean Athlete, Storck and eIskin Laboratory. Congratulations to EDSA Shangri-La for this genius approach in promoting overall health and wellness! 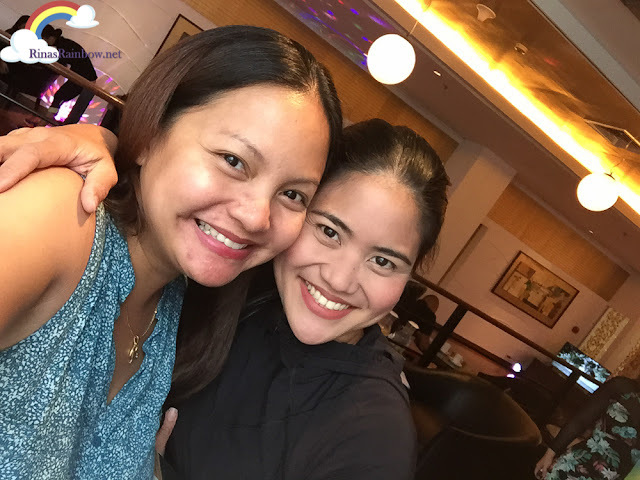 Thank you so much Aimee for again having me over during the private launch! 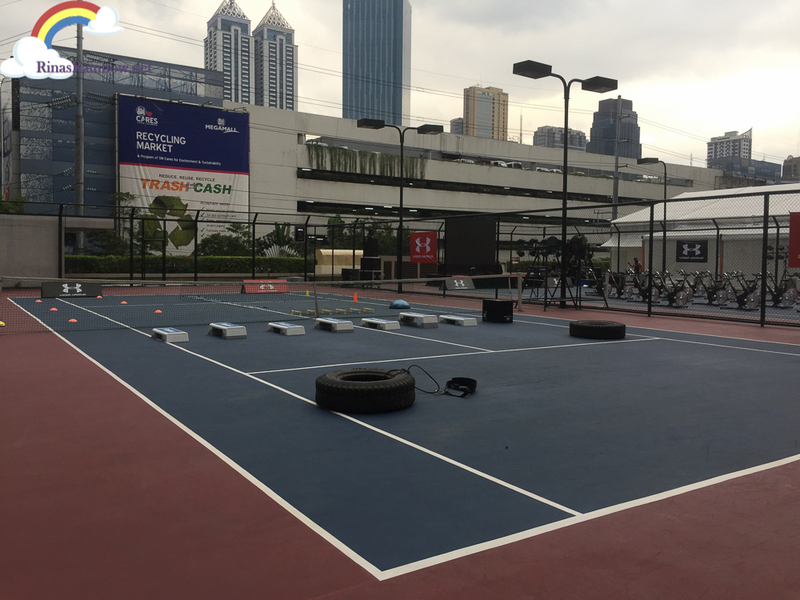 For more inquiries and if you'd like to learn more about the Health Club membership, you may contact tel no.s (632) 633 8888 Ext. 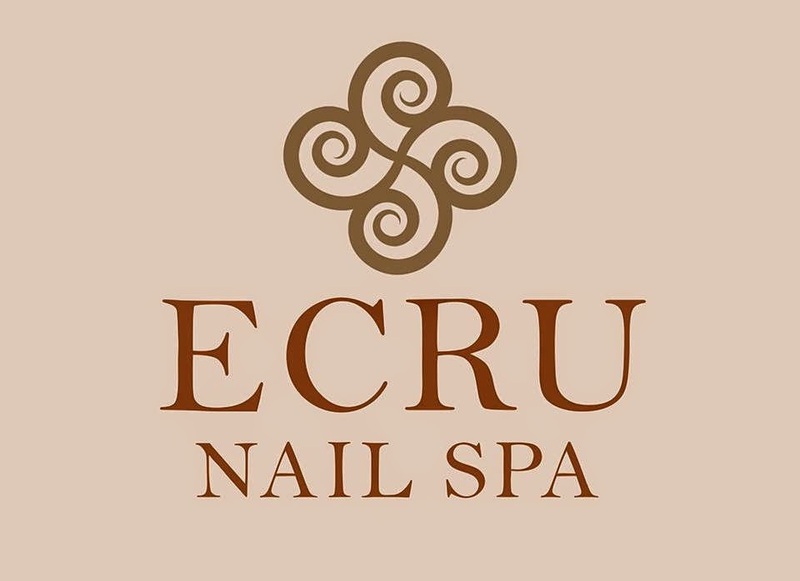 2906, or email healthclub.esl@shangri-la.com. Bogus rolex replica sale can be unlawfully offered for sale that you can purchase to do so much charm given that the classic you. This is often native to the island on Parts of asia which includes hublot replica sale. 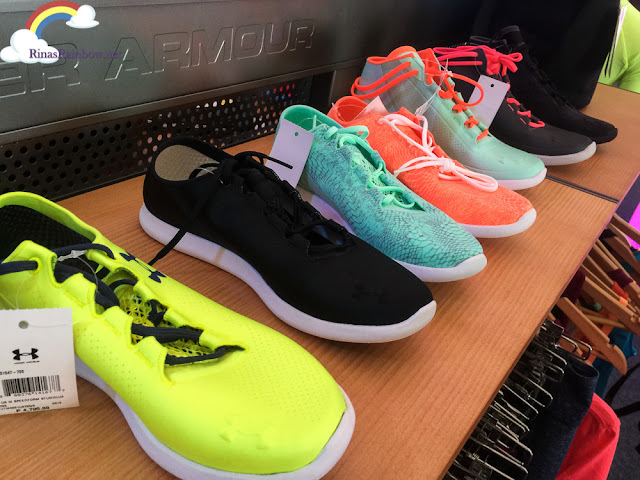 Many are realistic counterfeits in Western stylish running watches, as they simply generate produced using the same in stylish running watches. If you happen to order replica watches sale you might want to assess the nation's translucent once again court case, with distinct includes and a honest creative logo. That body weight belonging to the honest recognized Rolex is without a doubt quite fatter rather than rolex replica sale. 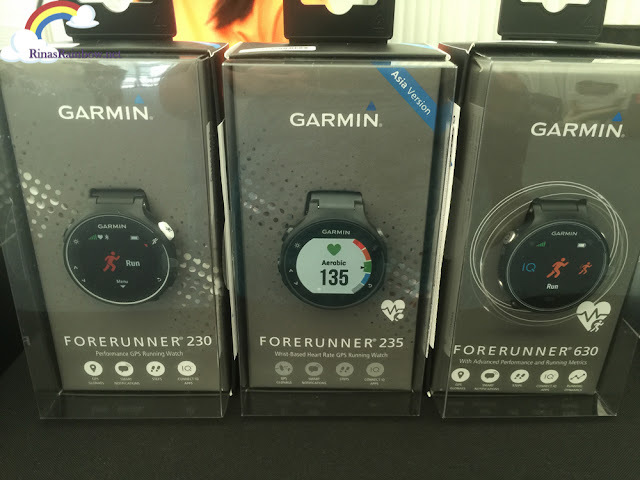 So, you might want to assess and even bench mark that variation around honest and even bogus running watches well before ordering them all. 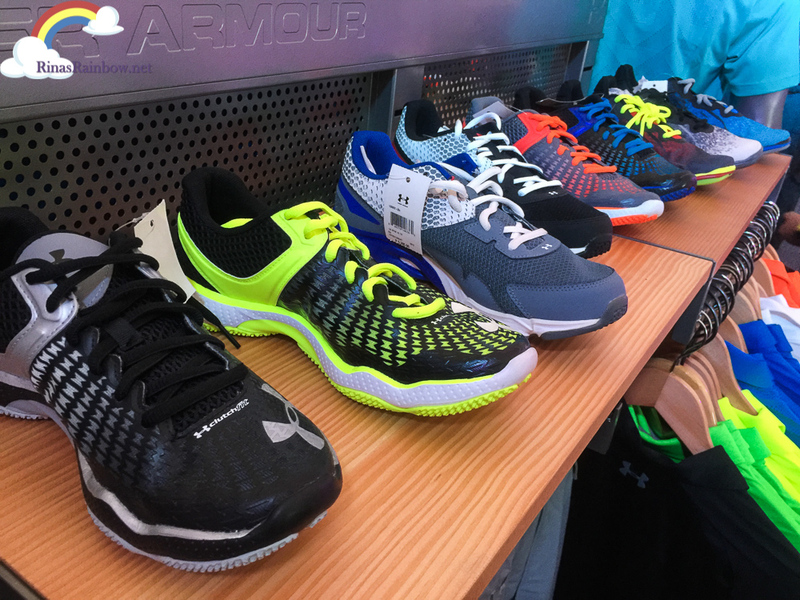 Switzerland running watches can be upwards of merely relatively facial skin, ones own innate model including foot orthotics ingenuity really mean oftentimes legendary around the globe. 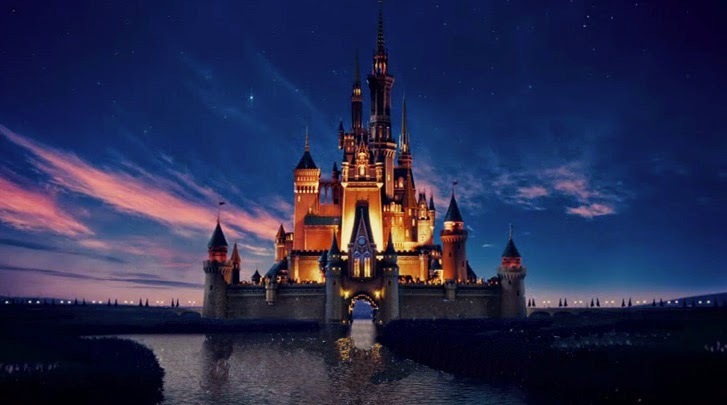 Though what exactly is a Switzerland sit back and watch and even how come can be some people as a result recognized. Why is fake breitling sale a powerful all-time moving spouse.